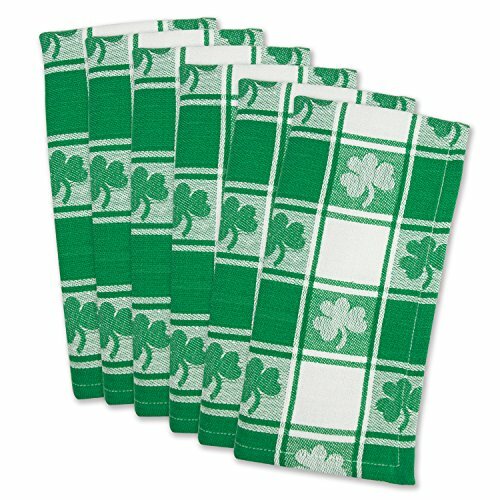 Set your holiday table with reusable cotton napkins with a St. Patrick's Day motif. Each napkin has a green checkerboard pattern with lucky shamrocks in green or white in an alternating repeated pattern. You'll get a set of 6 daily-use 100% cotton napkins measuring 20" square. These reusable holiday napkins are easy to care for and machine washable. 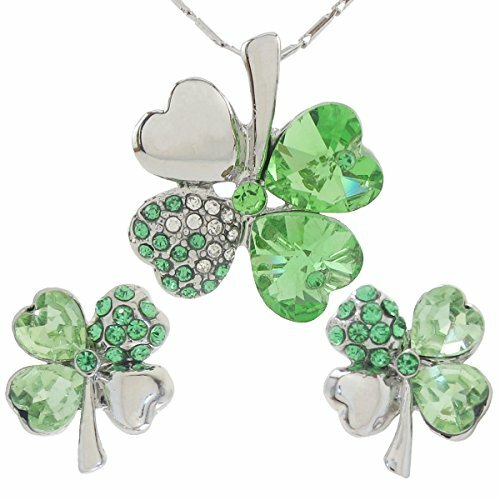 Use these for your St. Patrick's Day party or any time you're having an Irish-themed feast! 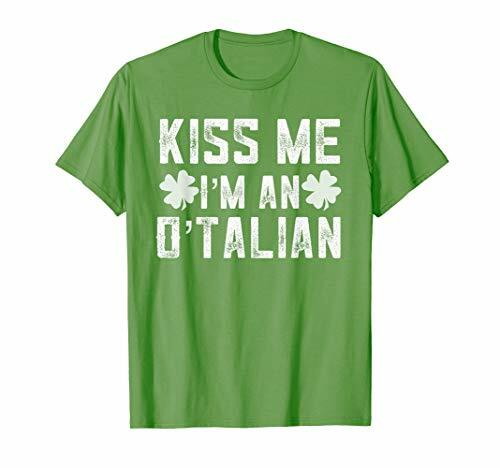 They go great with corned beef!